WARMLY welcome to Legend Travel Group – a leading and unique company sharing timeless vacations and travel experiences throughout the Southeast Asia. In the last decade, Legend Travel Group has been locally an icon for travel and adventures. We take it as a great honour to thank our valued customers and business partners whose passions and enthusiasm for Legend Travel Group have always enabled us to be so successful. Historically, in 1994, the founder was a member of a high school trip through his beautiful home country-Vietnam. After a 45-day wonderful journey from the North to the South, he decided that this opportunity should be available to everyone, not only from Vietnam but also all countries around the world. He started his dream of being a tourism expert by choosing one of the best institutes to study all about this field for five years. In 2008, Legend Travel Group was set up with his deep hope that all of travellers could enjoy amazing experiences, and your holidays would be well worth your time and money. 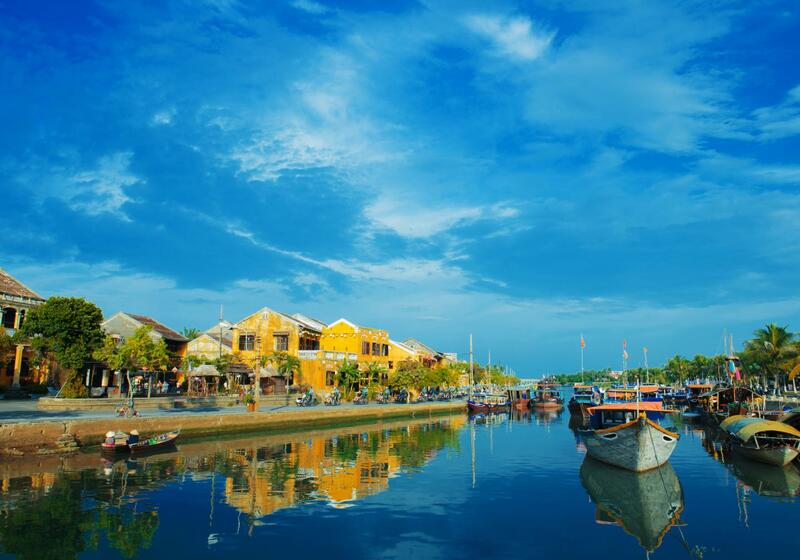 Annually, Legend Travel Group is welcoming around 15,000 travellers across Vietnam, Cambodia, Laos, Thailand and Myanmar. Our number one priority is to ensure that your memorable moments are also our top pride – our legend. Great. Enjoyed the experience overall. "The best Tour Operator and DMC in Southeast Asia - SHARING 'Legend Land - Legend People' - All things…"